UPDATE The winners are…Katrina Whittaker, Gail Siuba, and Jana Leah! 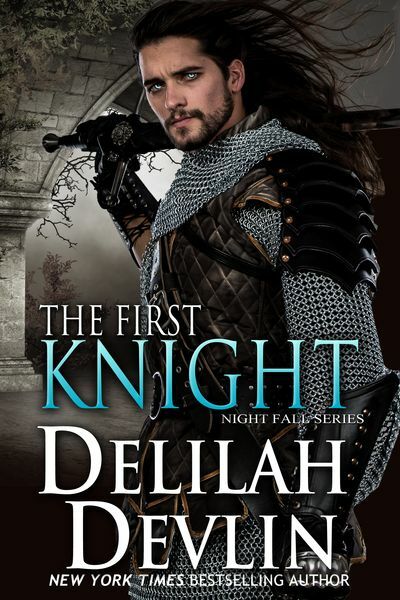 For those fans of the Night Fall series, here’s another tale—slightly removed from the timeline by a few centuries… You honestly don’t have to read any other story in the series to enjoy The First Knight. 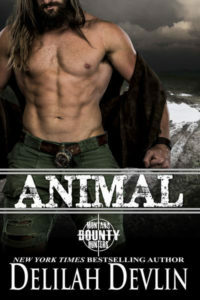 And isn’t that cover droolworthy? While hiding her true identity, Maddie must seduce the mysterious Lord Garon to cement their marriage contract and ensure she won’t be returned into her lecherous stepfather’s care. Fresh from Crusade in Palestine, Lord Garon has a secret he must hide, a hunger that must be fed, and a dark and uncertain future. Having shed himself of a fiancée he’d never met, he’s home to lick his wounds. 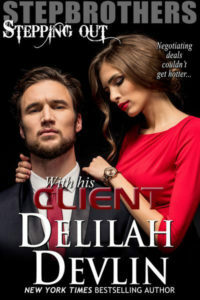 The only thing he wants is a warm-blooded meal—but the new housekeeper is strangely insistent on giving him so much more. Maddie’s seduction doesn’t progress without complications, but one secret from her own past might put an end to the love she nurtures for her dark, tempestuous lover. To celebrate the release of The First Knight, I’m giving away copies of Night Fall stories, one each to three winners! All you have to do is answer two little questions! Do you like ongoing series? How many sequels do you prefer? Shouts outside the curtain wall had alerted them only minutes before of Lord Garon d’Albermarle’s arrival. With only a bliaut covering her sleeping shift, Maddie stood on the first step of the keep, holding a tray with a goblet of wine, ready to offer a proper greeting to her overlord. “It be on your head then,” he said, his always-mournful tone as dire as one of Father Ansel’s Sunday sermons. She sent thanks above that the cranky priest was away, or her deception wouldn’t last past the introductions. The clatter of dozens of hooves on the cobbled bridge beyond the gate filled the castle yard with thunder. From the encroaching darkness, the sounds were as ominous as the dark shapes looming on the gatehouse walls. The torches she’d ordered lit sputtered and flared, distorting and elongating shapes, so the men riding through the entrance appeared as tall as giants. The horsemen entered the bailey, and a large figure separated from the contingent who approached the keep. As he drew closer, her fears weren’t eased one whit. The warrior sat atop a huge black destrier, forcing her to raise her gaze quite high to seek his face. He wore a helm that left only his square, stubbled jaw exposed. The darkness cast by the metal nose guard concealed his eyes. Only his mouth gave a hint of his mood—a thin, straight line with the corners crimped downward. The stable master himself approached the dark warhorse at the foot of the steps, but the mounted warrior’s gaze never left Maddie. Maddie remembered to curtsy, and then straightened, girding herself to speak the lie aloud. “Your housekeeper. I take care of things now.” The latter, at least, was the truth. Instead, his lordship’s lips pressed into a tighter line, and he brushed past her. The plan had seemed so simple. All she needed was to get him alone and addle his sight with a little wine or ale, so he’d not care she wasn’t the comeliest creature in the keep. Then she would seduce him. However, this business of copulation, which had seemed a simple, messy, perhaps even enjoyable act—according to the cook—now promised to be a daunting trial. The lord of the keep had turned out to be a giant and as dour as a priest at confession. The thought of being naked with him and accepting his manstaff into her body frankly petrified her. His lordship stood in the center of the hall, his hands fisted on his hips. Unlike his men, he wore no chain mail, only a leather hauberk to protect his body. He’d removed his headgear, revealing hair as black as midnight and a face as hard as carved granite. His gaze narrowed on the hall, and she looked around to see what might already have displeased him. Around him, servants scurried, delivering warm food to the men-at-arms as boys eagerly divested them of their armor. If she hadn’t been observing him so closely, she might not have detected the change in his posture. He scarce seemed to notice the din of activity. His mouth lost a little firmness, his hands unclenched on his hips, and his chest rose and fell deeply.